Home » Seasonal » O Tannenbaum,Your branches green delight us. O Tannenbaum,Your branches green delight us. Ah, the humble Tannenbaum. I love trees. They are both symbols of longevity and stoicism. No tree captures the hearts of man, at this festive time of the year, more so than the evergreen. 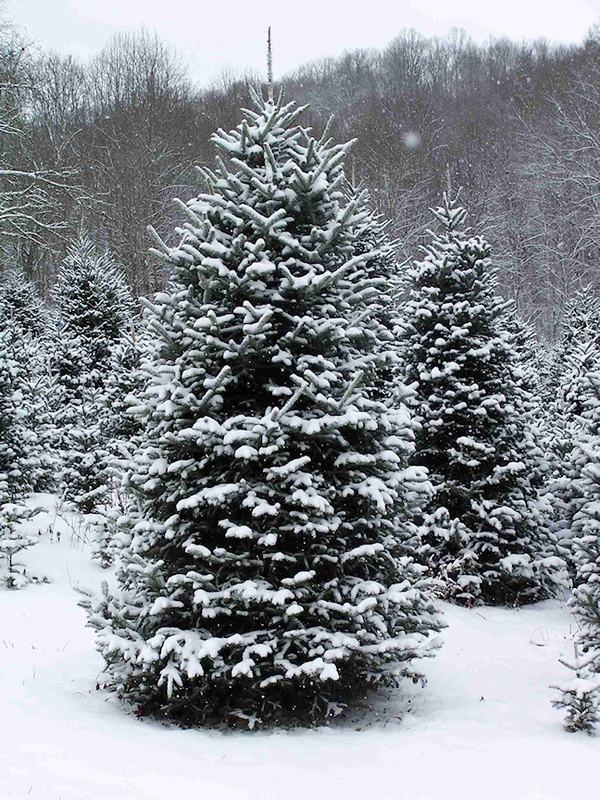 The custom of decorating the evergreen tree originated in Germany in the 16th century. It was common for the Germanic people to decorate fir trees, both inside and out, with roses, apples, and colored paper. It is believed that Martin Luther, the Protestant reformer, was the first to light a Christmas tree with candles. While coming home one dark winter’s night near Christmas, he was struck with the beauty of the starlight shining through the branches of a small fir tree outside his home. He duplicated the starlight by using candles attached to the branches of his indoor Christmas tree. The Christmas tree was not widely used in Britain until the 19th century and is primarily attributed to be a fad adopted by the royals of the time period. Once the royals made it “acceptable” practice for the common man its use and acceptance spread. It was brought to America by the Pennsylvania Germans in the 1820’s. The term Tannenbaum is actually a German word meaning Fir and is the subject of a very old song called Oh Tennenbaum. O Tannenbaum, O Tannenbaum, Your branches green delight us. They’re green when summer days are bright;— They’re green when winter snow is white. O, Tannenbaum, O Tannenbaum, Your branches green delight us! ← Its not Christmas Without the Muppets!